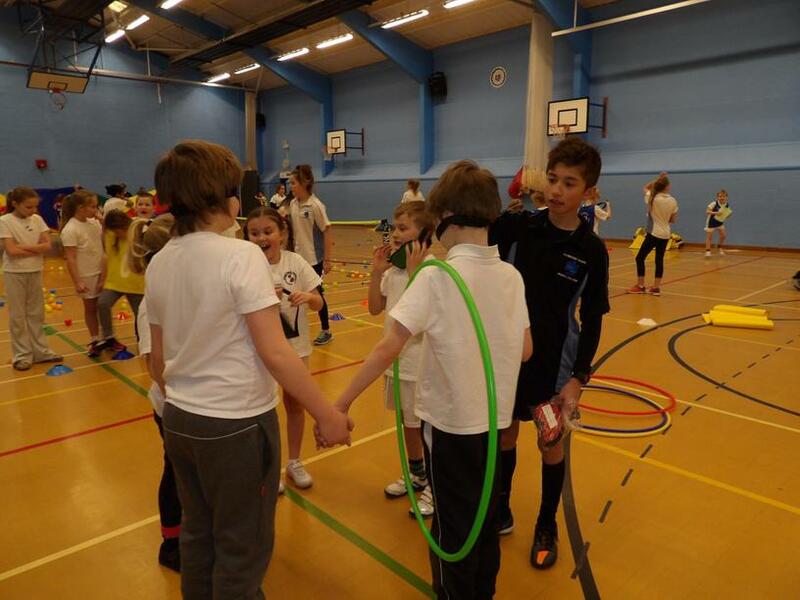 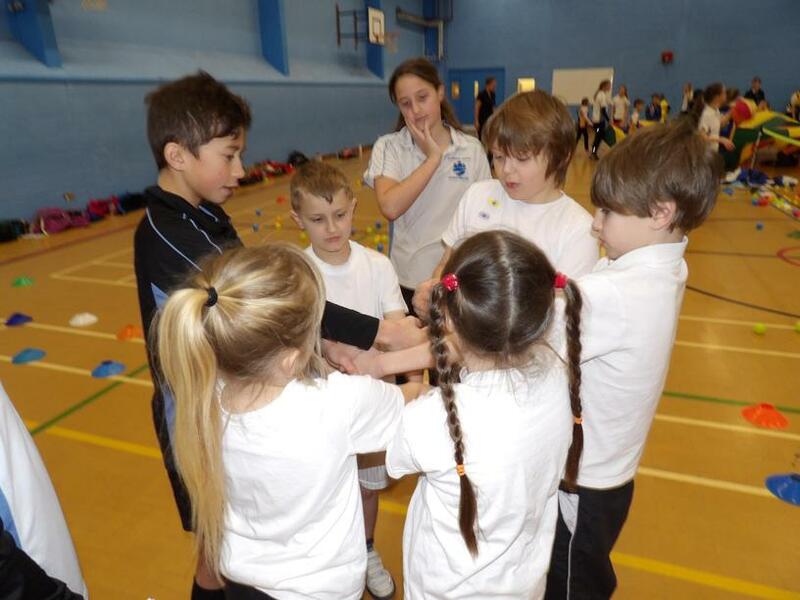 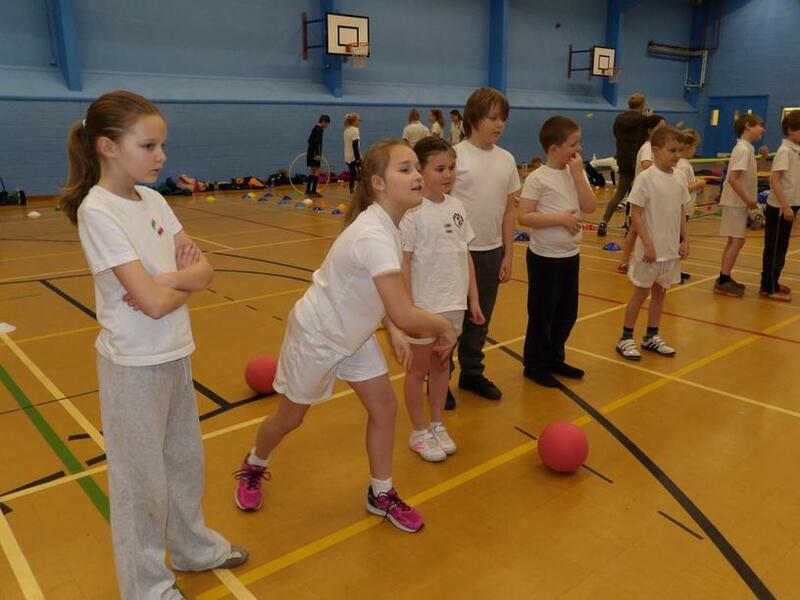 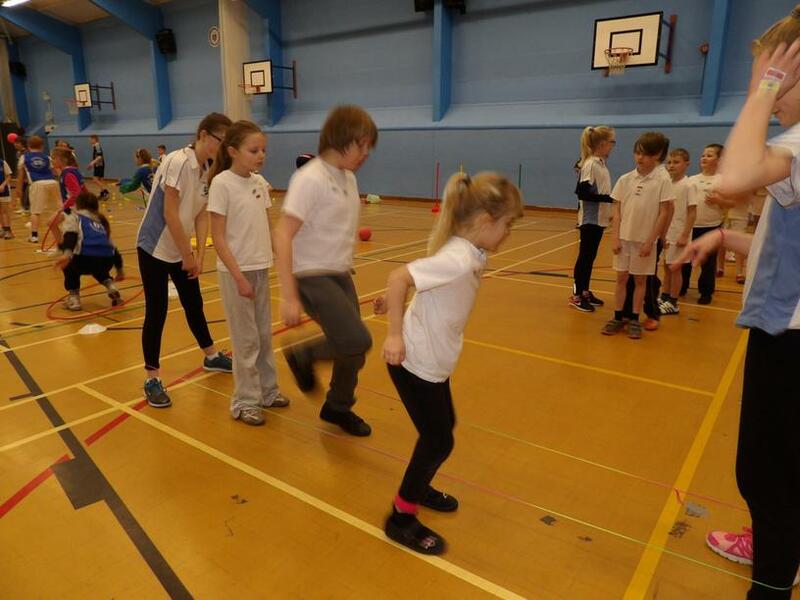 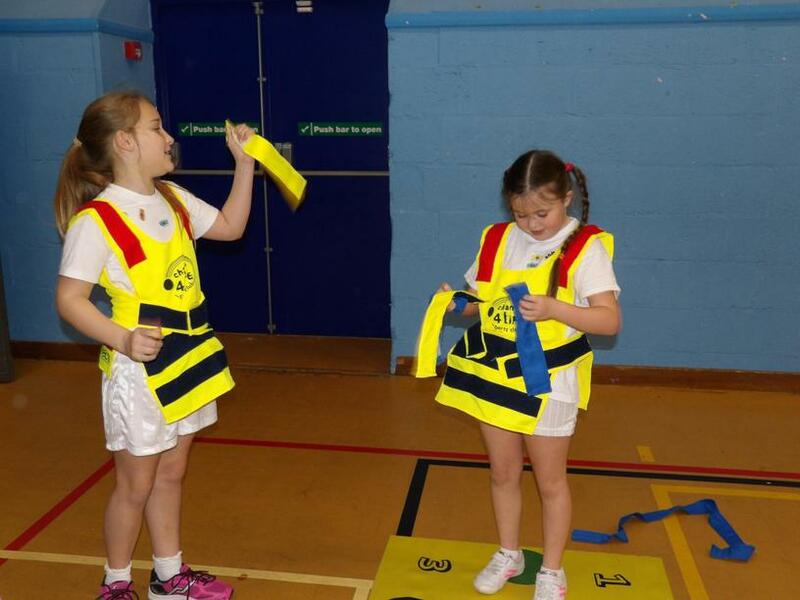 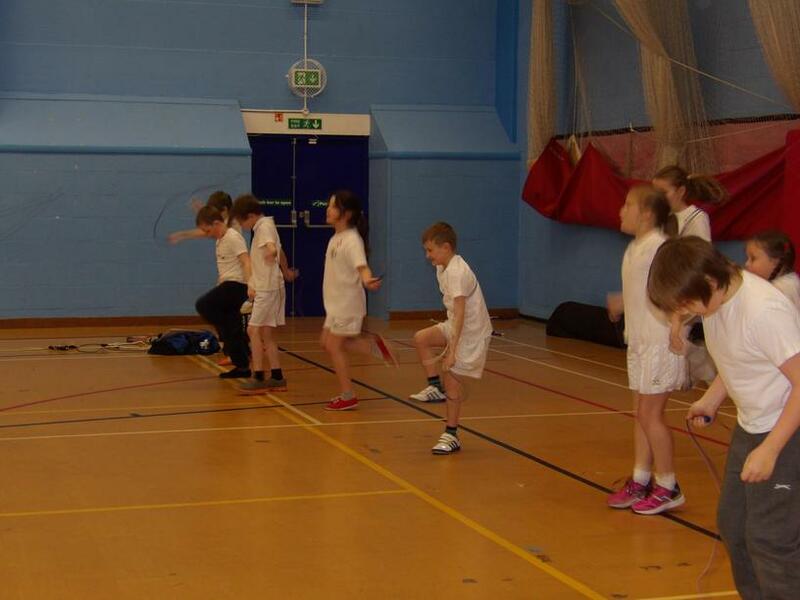 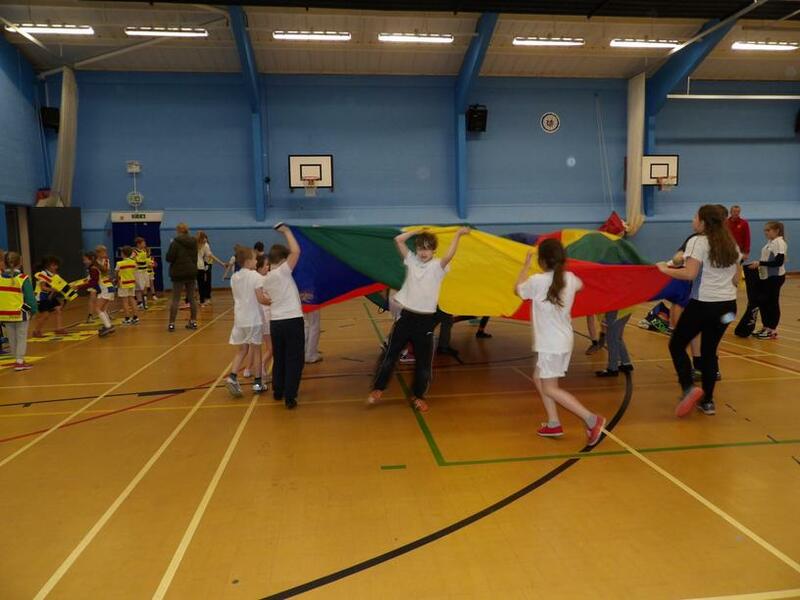 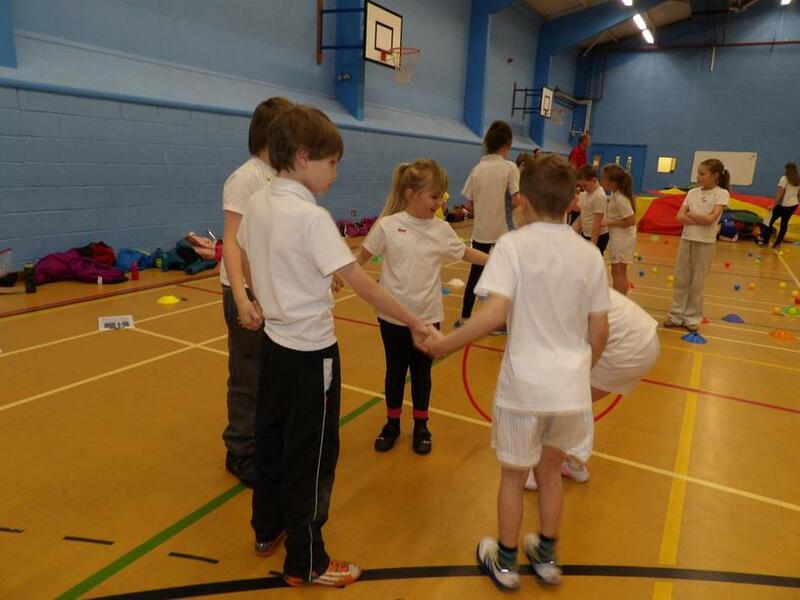 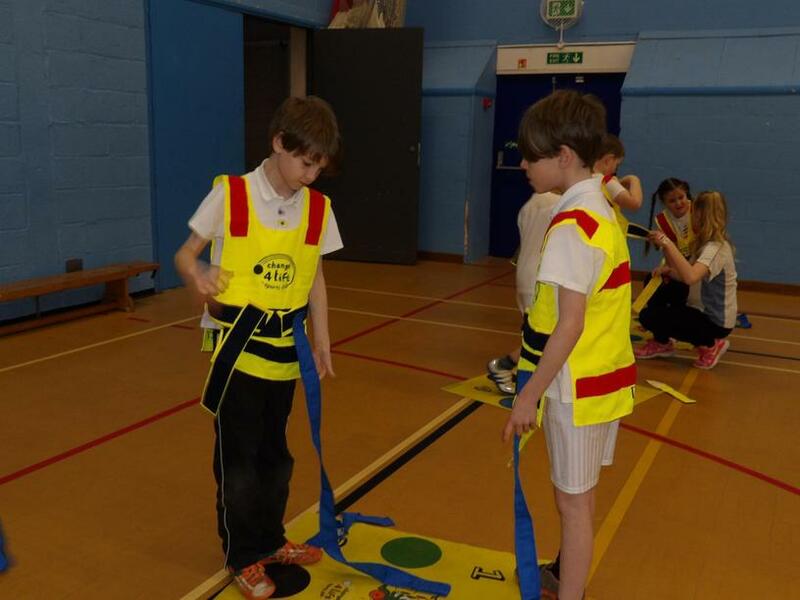 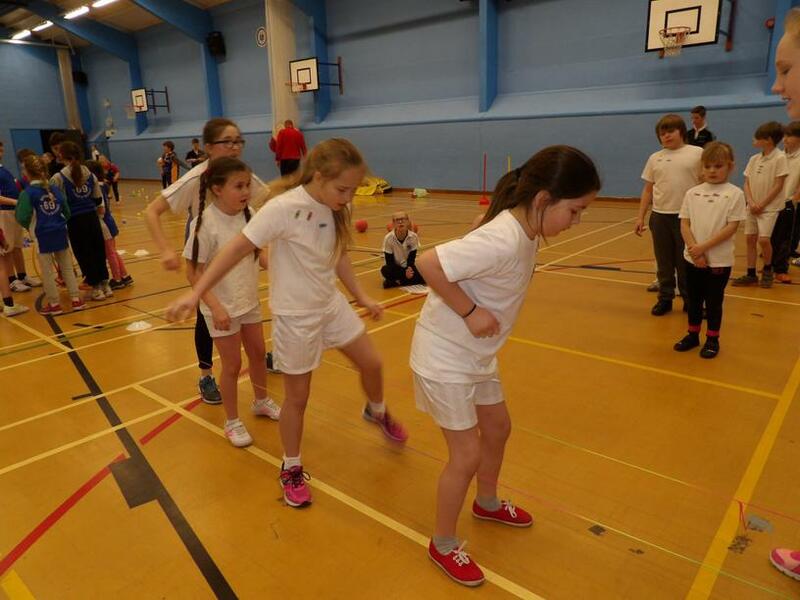 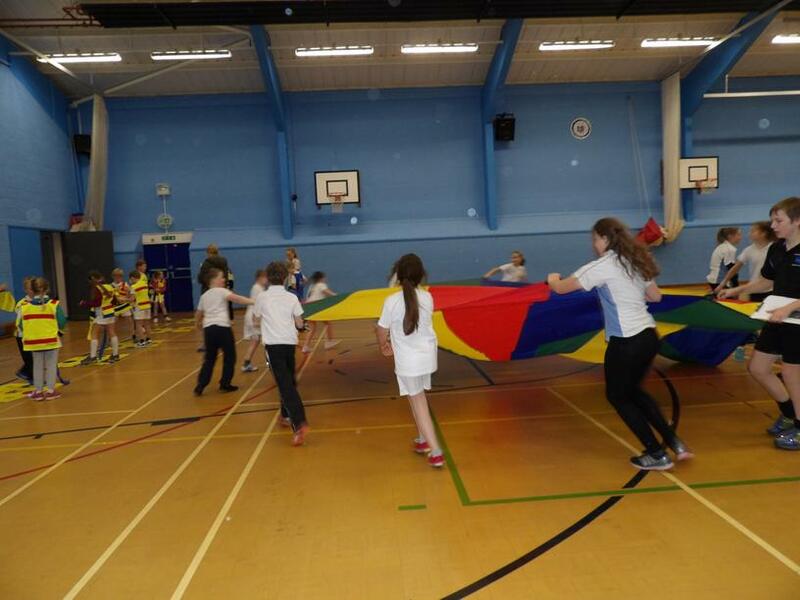 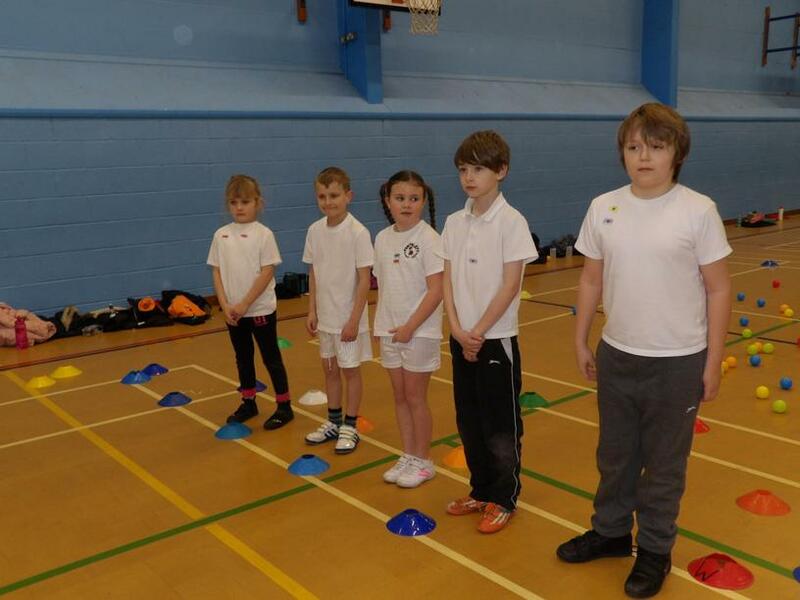 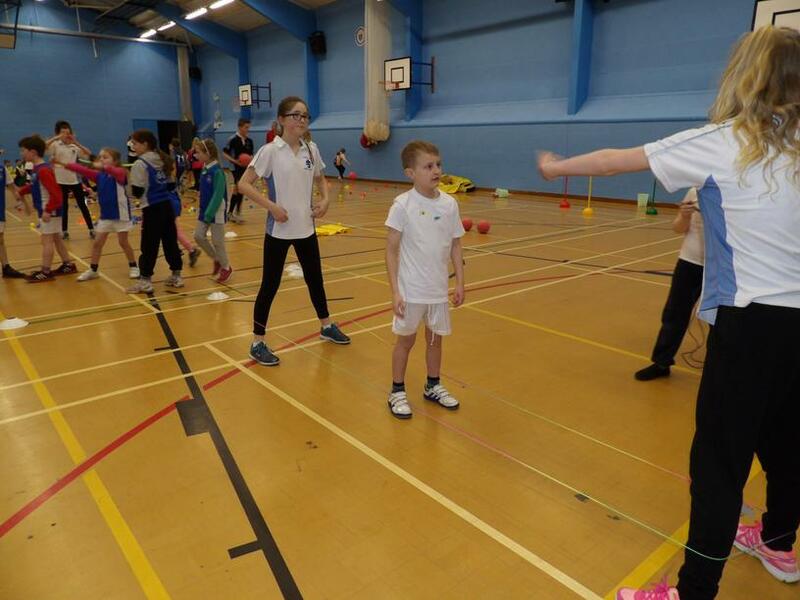 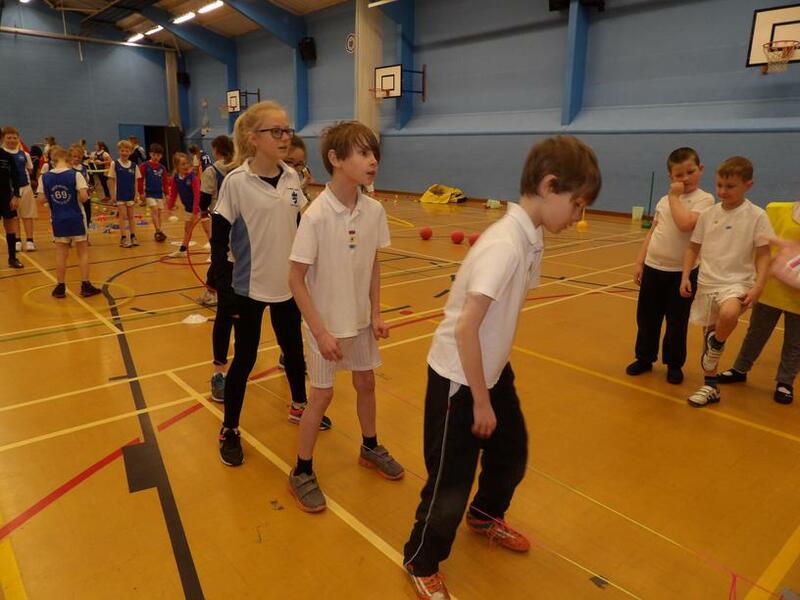 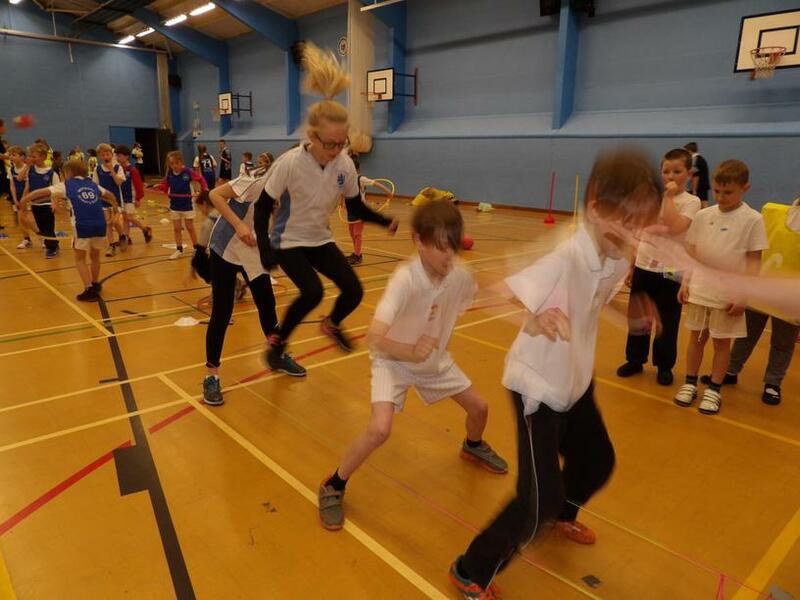 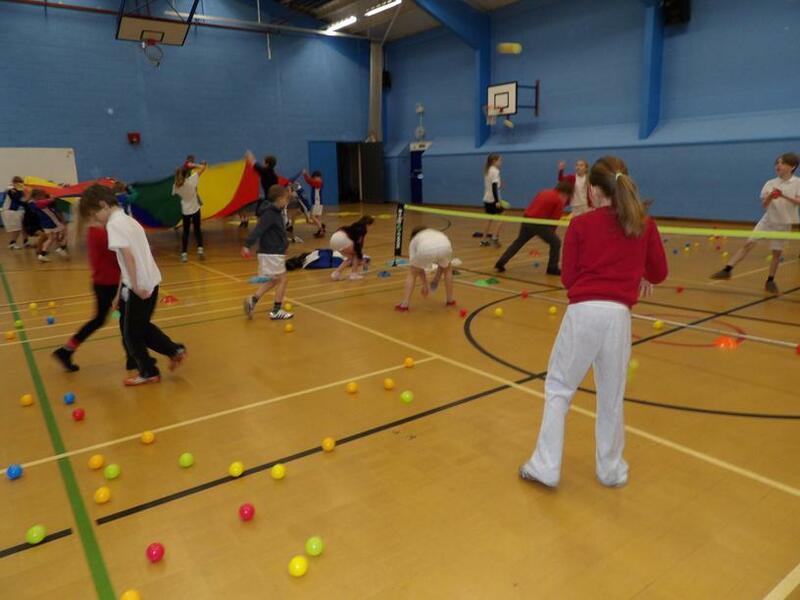 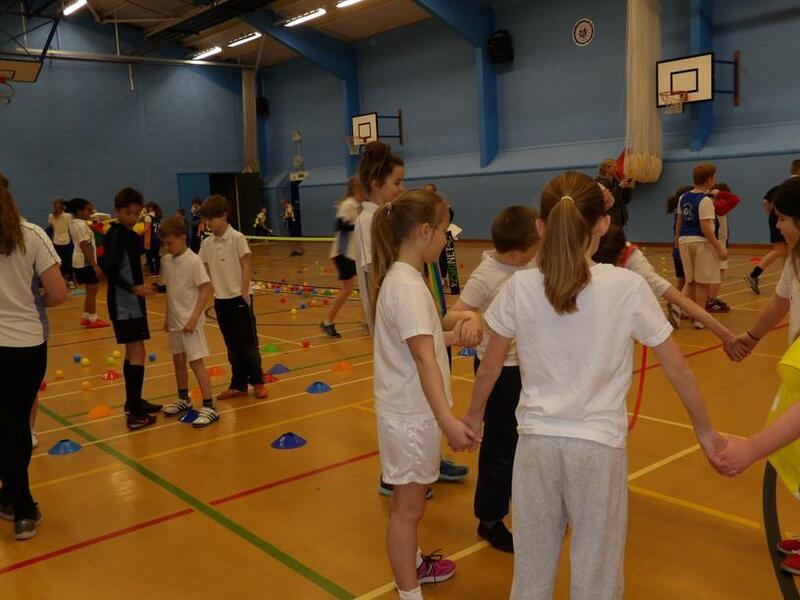 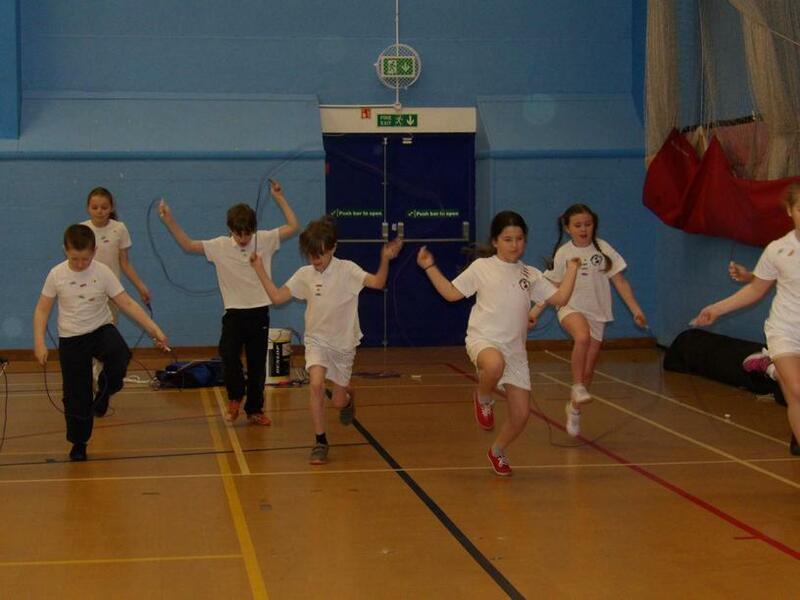 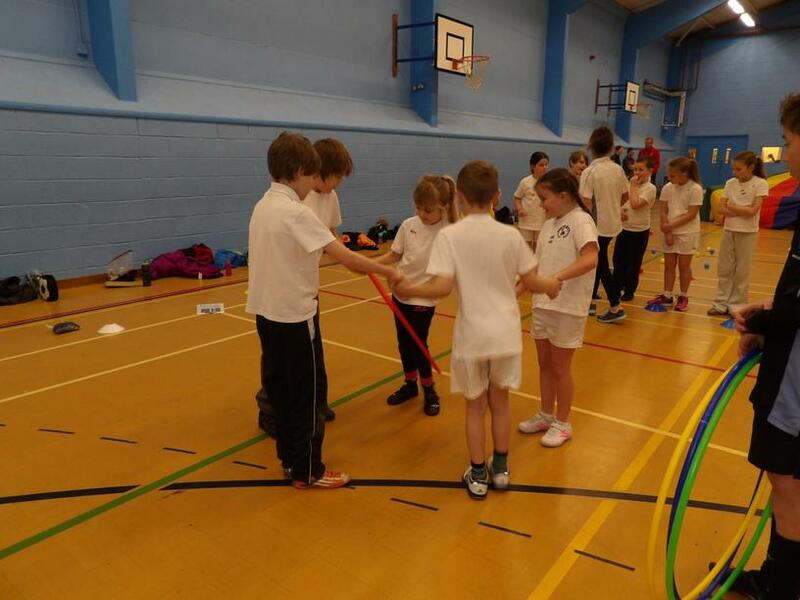 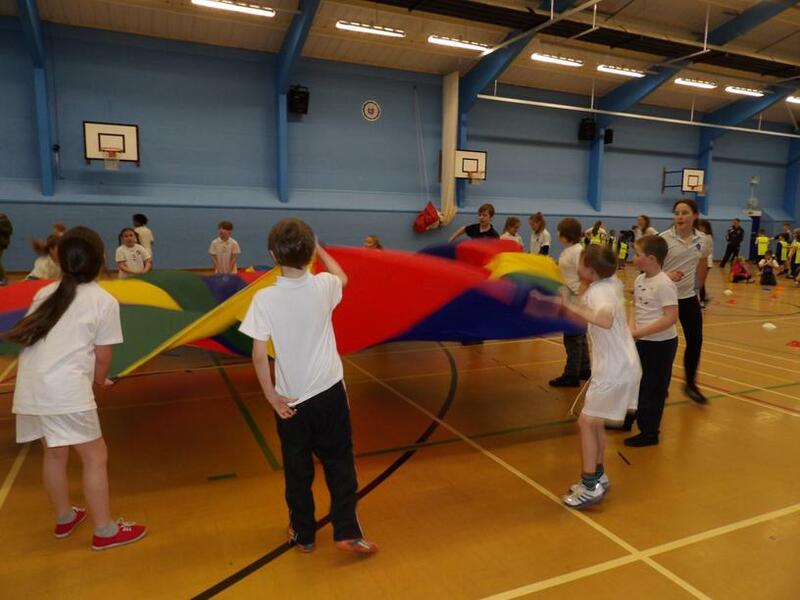 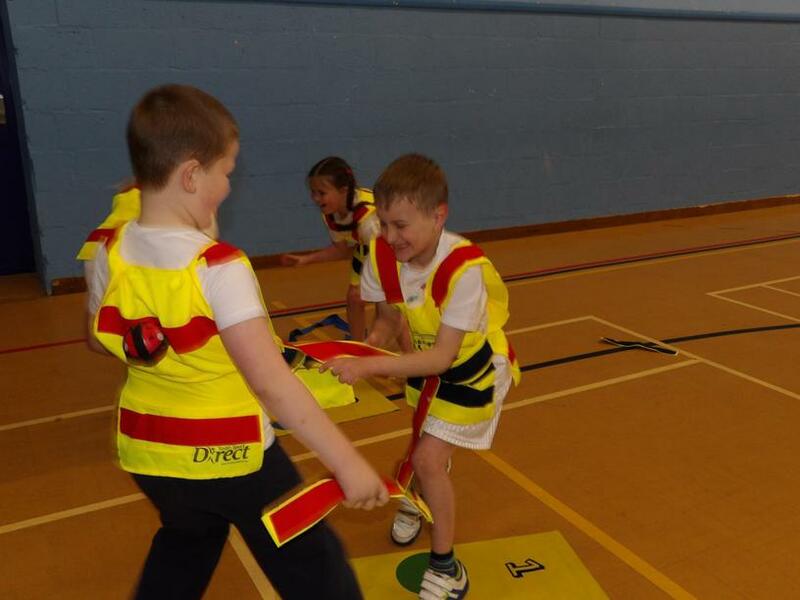 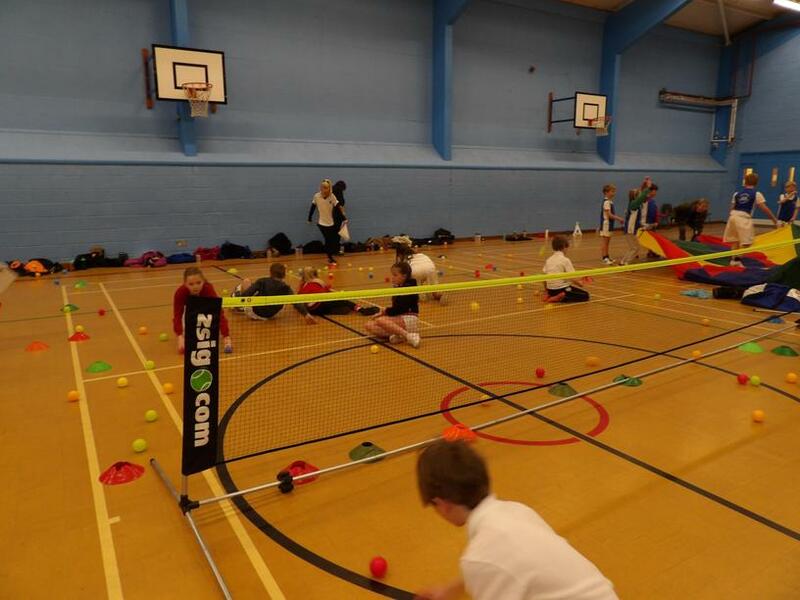 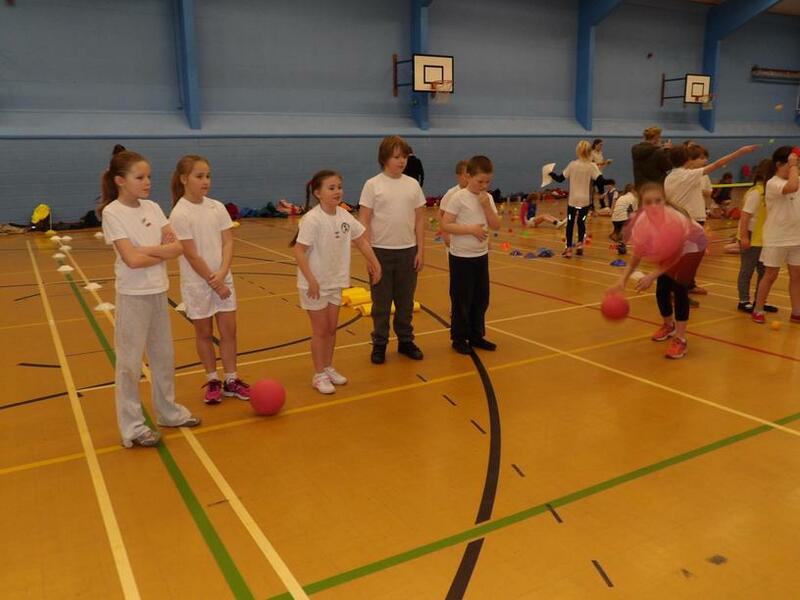 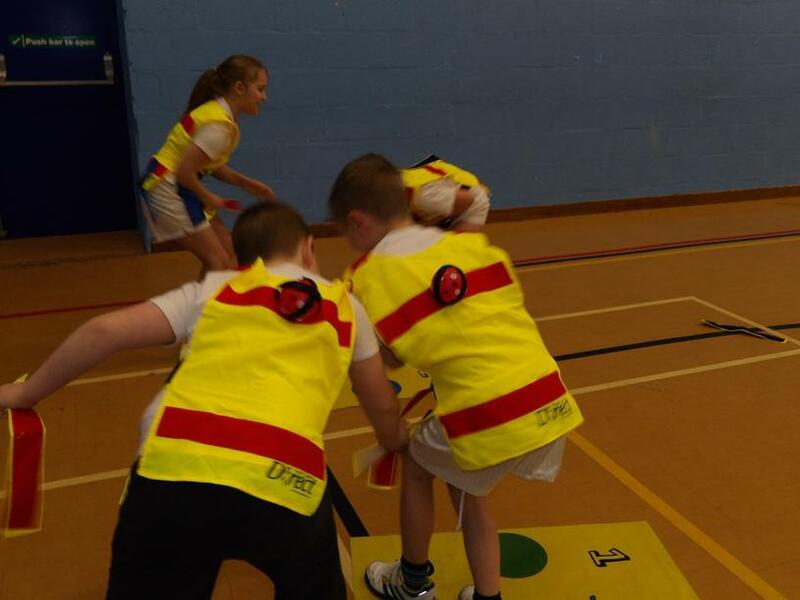 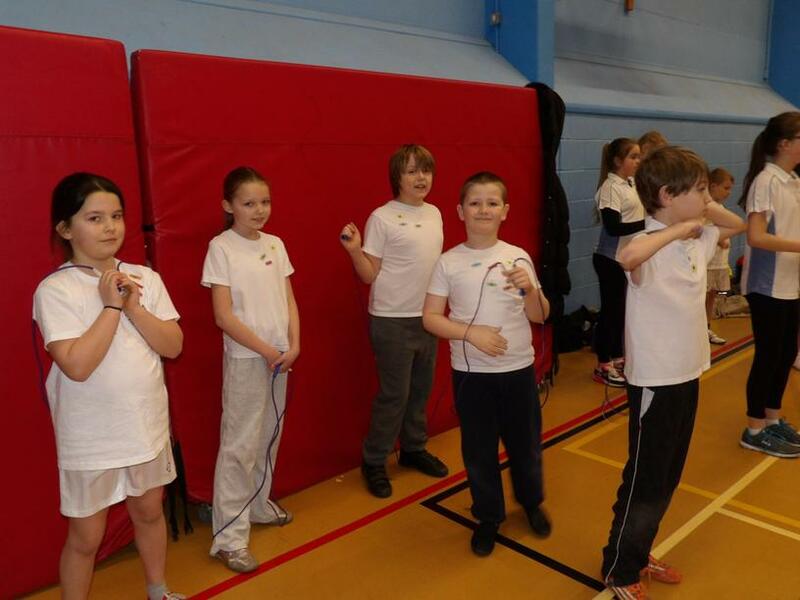 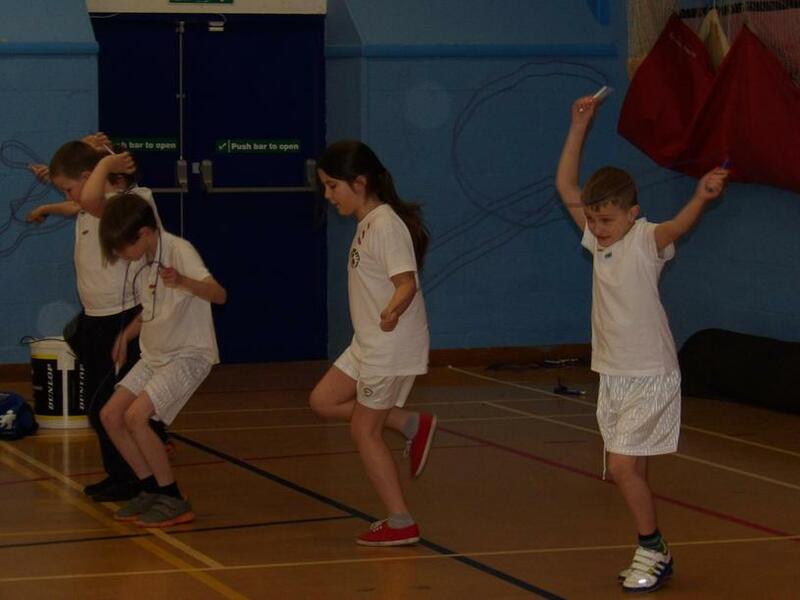 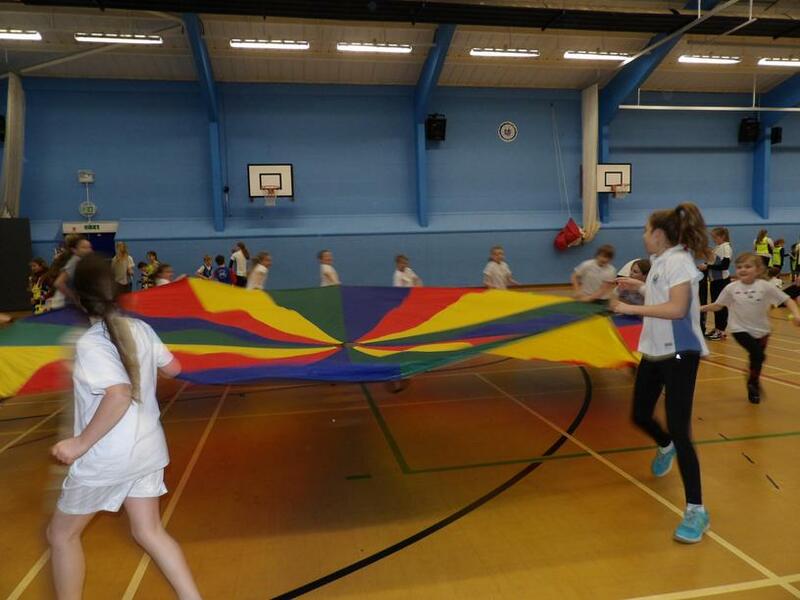 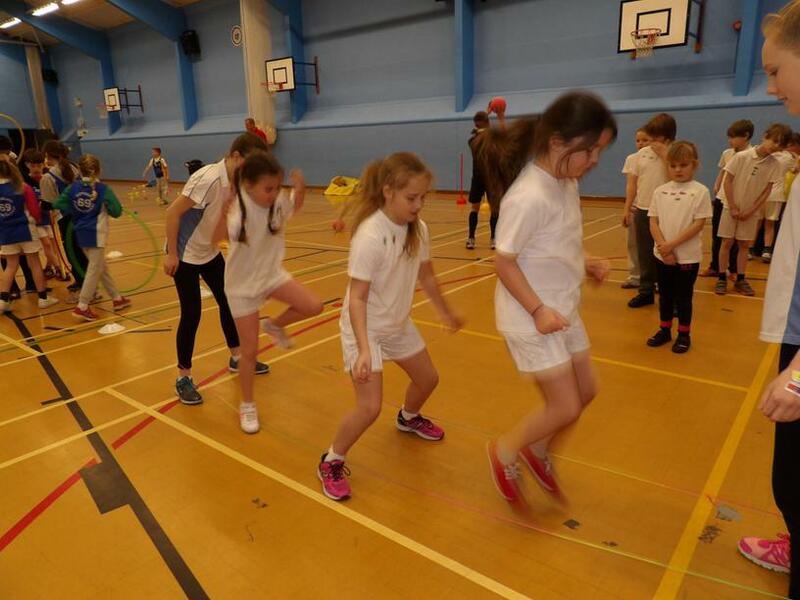 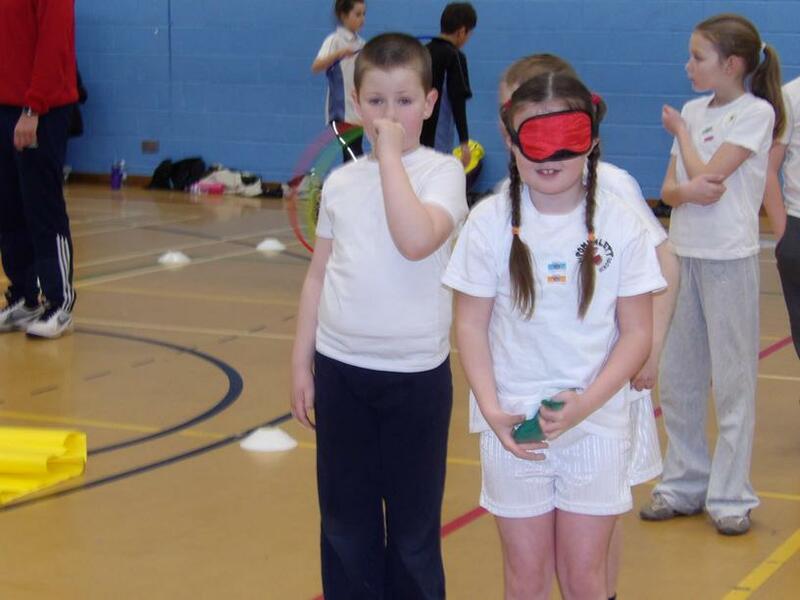 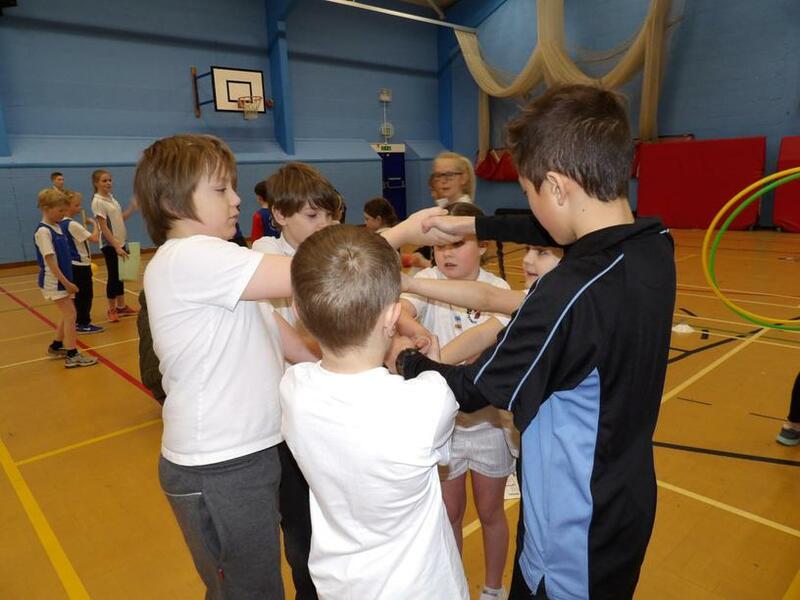 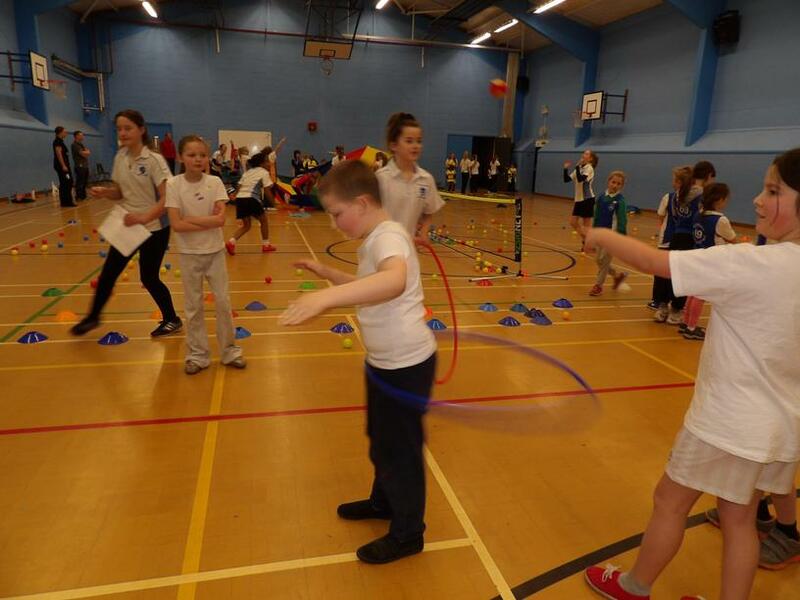 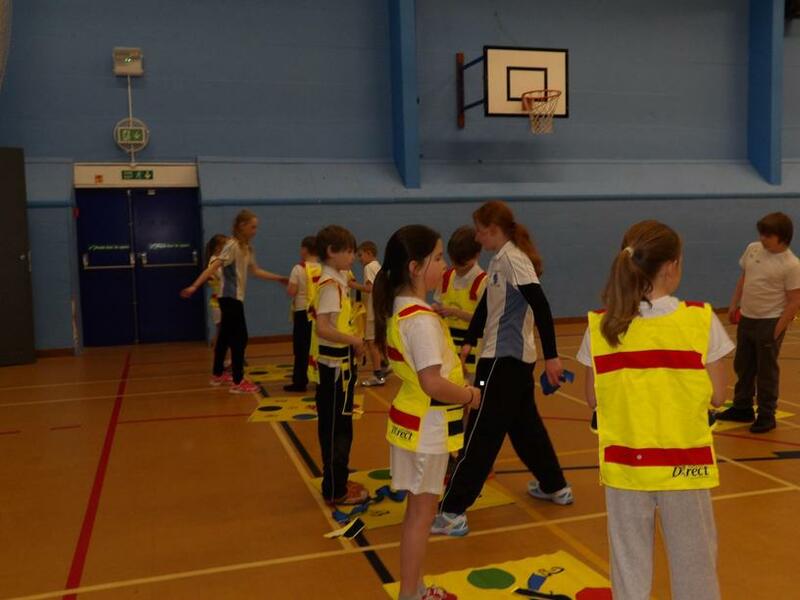 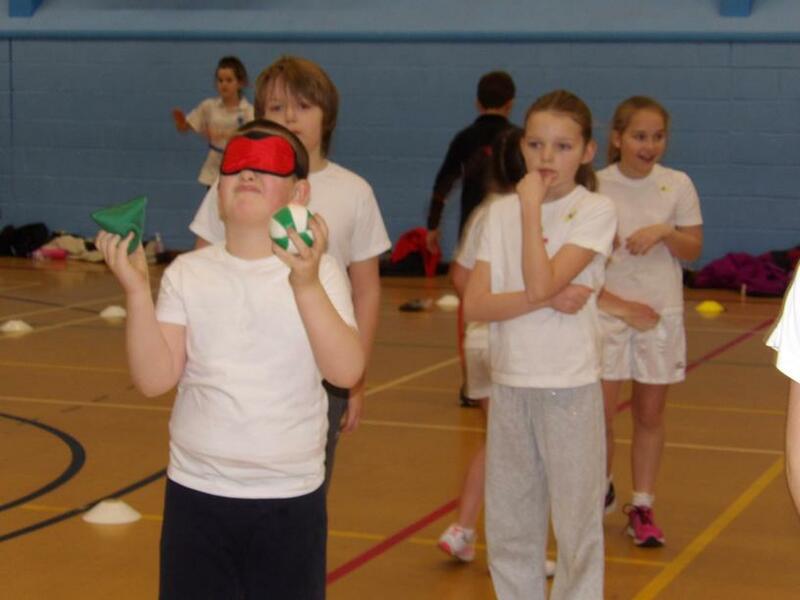 This morning 12 pupils from across Key Stage 2 visited Plymstock School for a Change 4 Life Festival. 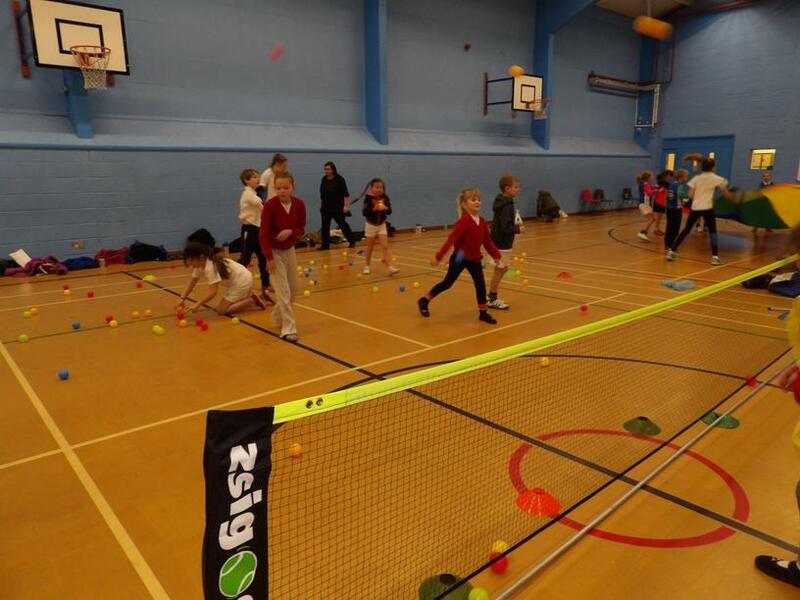 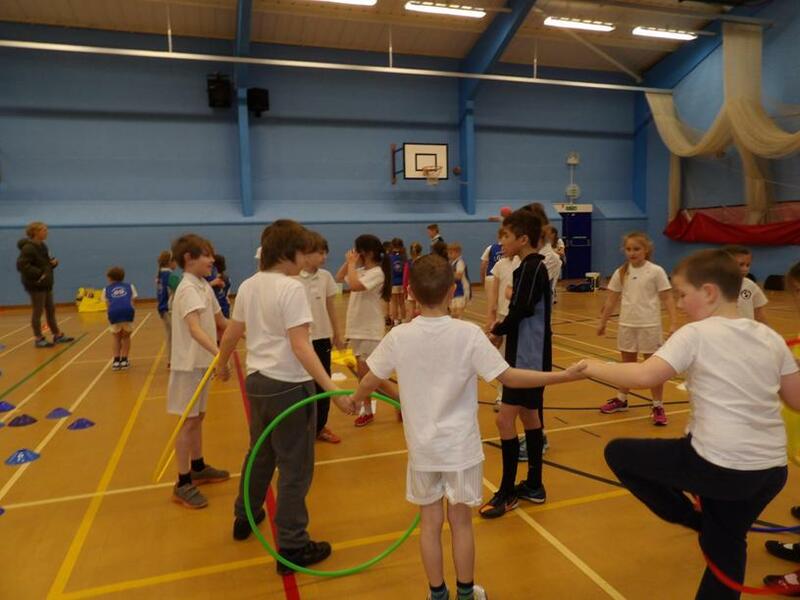 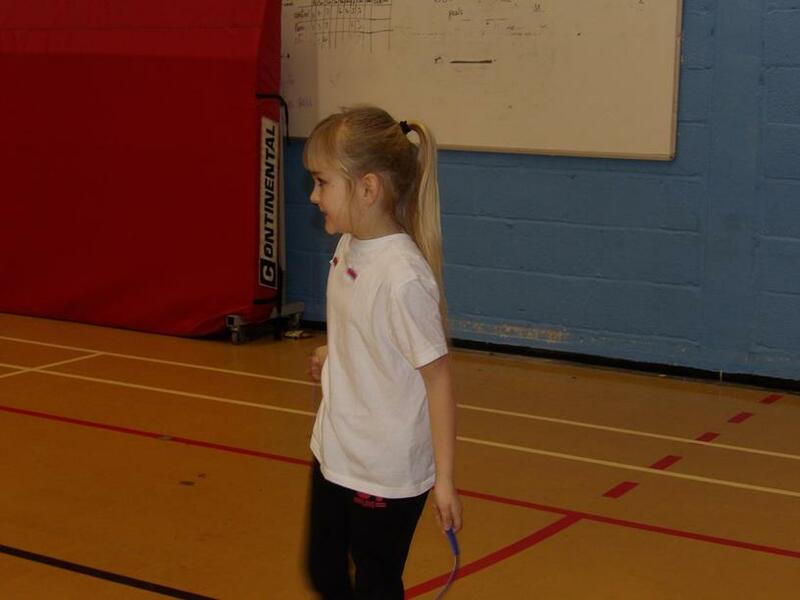 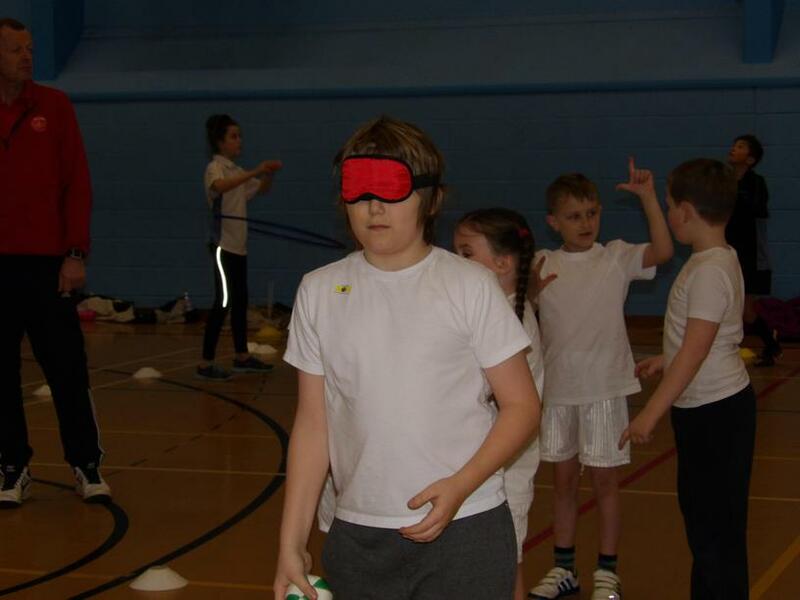 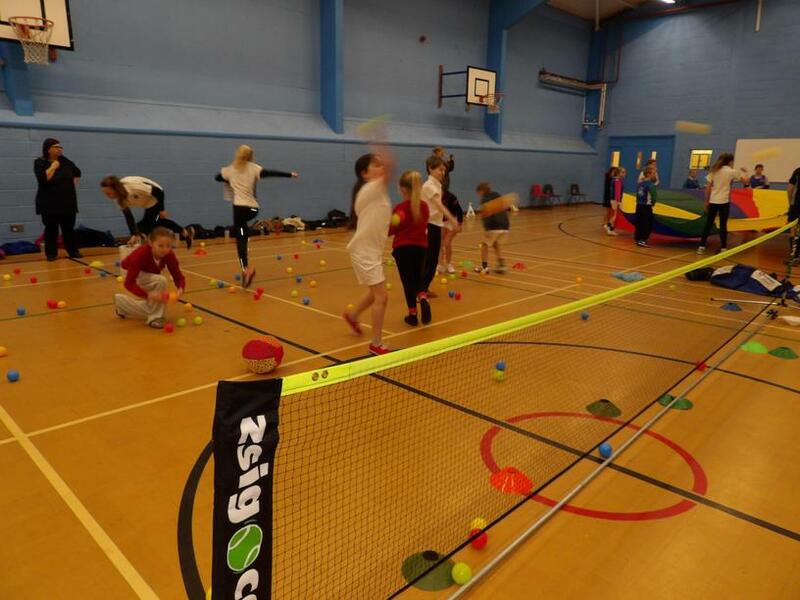 The festival was aimed at introducing children to different activities that they might not have experienced before and increasing children's self confidence. 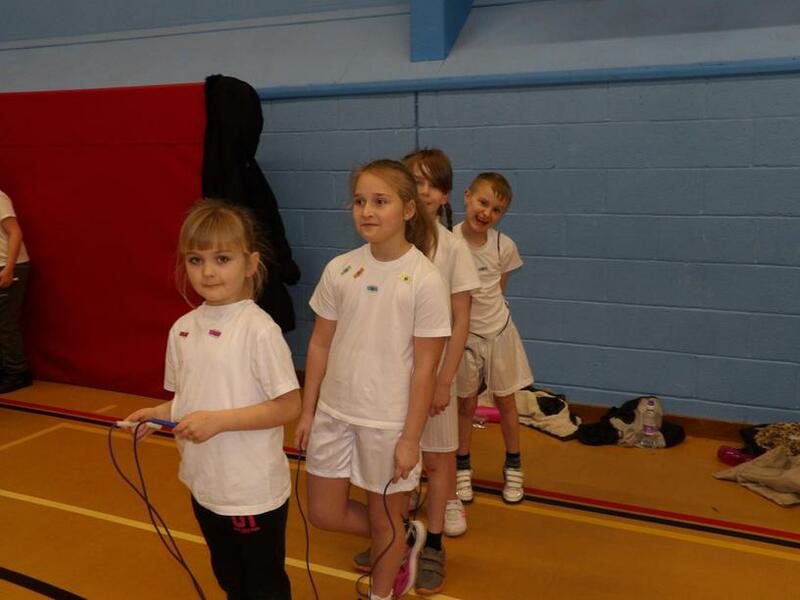 They had a brilliant time and everyone wanted to go back and do it again!